Most serious athletes will often tell you that the competitive drive to win can and will be fierce. This goes without saying in every sport, by any athlete who believes in success through being the best they can possibly be, regardless of the costs. Besides the satisfaction of personal accomplishment, athletes often pursue dreams of winning a medal for their country (in the Olympics usually) or securing a spot on a professional team. But using performance enhancing drugs, or doping, is not without risks. It is important to make yourself aware of the products surrounds sports, by informing and researching about the chemicals athletes use and their effects on our bodies. Take the time to learn about the potential benefits, the health risks and the many unknowns regarding performance enhancing drugs. You may decide that the benefits are not worth the risks. Performance-enhancing drugs are any substance taken to perform better athletically. 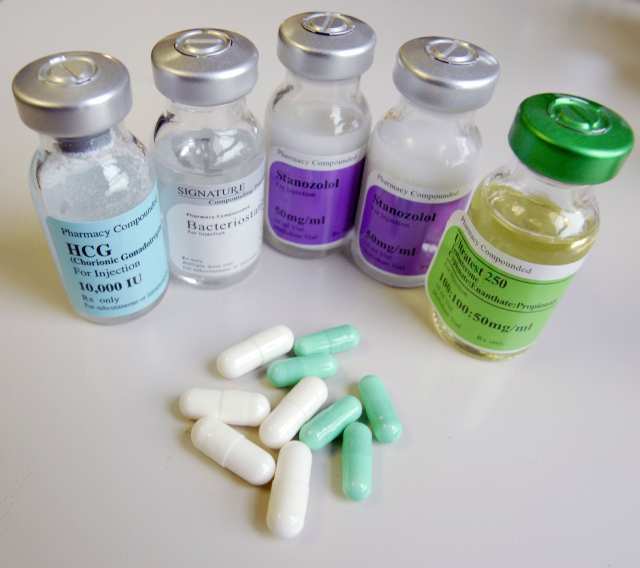 This term is referenced often and typically refers to anabolic steroid use in sports by professional and amateur athletes. Performance enhancing drugs have evolved drastically over the past century, through a combination of technology and chemical engineering. We have been able to more effectively target different drugs which specialise in a wide variety to components which are designated based on the objective of the athlete and sport of choice. Due to modern technology and results, supply and demand has expanded beyond just athletes and made it way around to even the basic average joe attempting to make gain at your local gym, which is a terrible thing to promote.